Book Online, by phone: 01429 890000 or in person: Hartlepool Tourist Information Centre, Church Square, Hartlepool, TS24 7EQ. 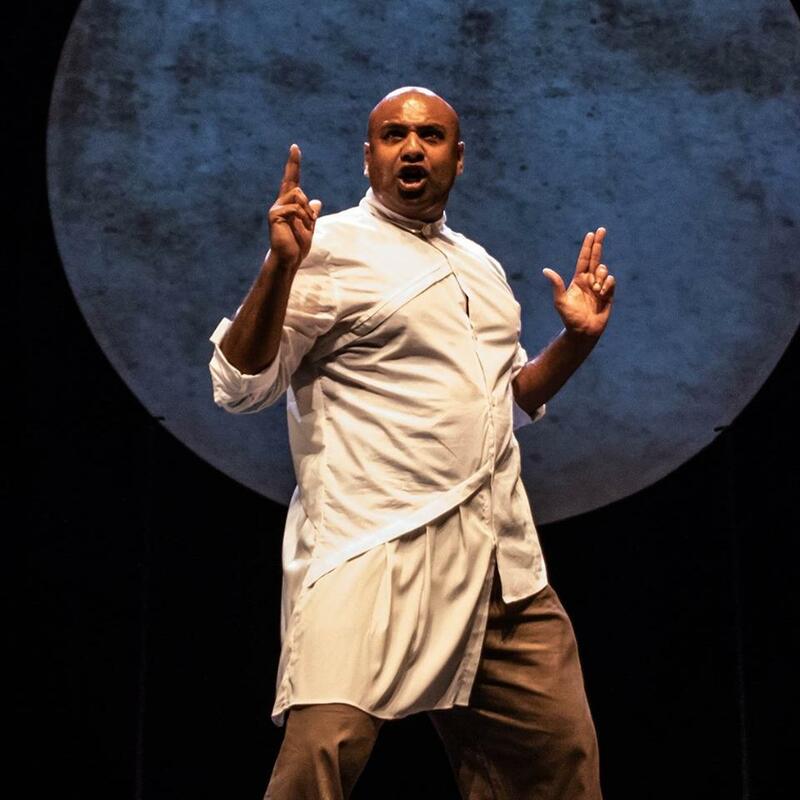 Following the show, audiences will get the opportunity to sample an assortment of traditional Indian cuisine in a special post-show cooking demonstration hosted by Shane. Cockney Curry House introduces Chef T and sous chef Dave to audiences allowing them to taste and smell the spices and flavours of South Indian cuisine. Chef T will reveal the journey that curry dishes have made into British cuisine making Tikka Masala as popular as Fish and Chips. Shane Shambhu has collaborated with an acclaimed team of collaborators to create Confessions Of A Cockney Temple Dancer.